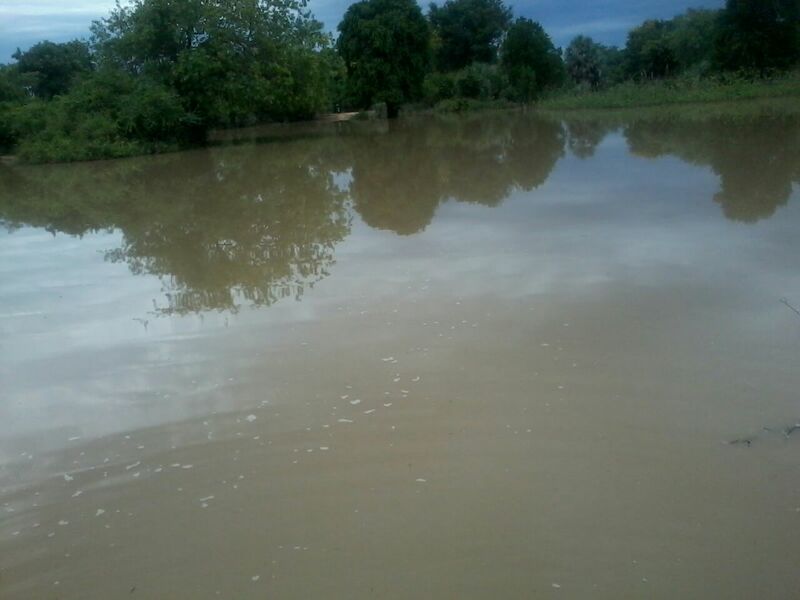 Over 200 houses in different parts of Zimbabwe have been destroyed by floods and violent storms since October 2017, leaving families homeless. Insiza accounts for over 58, Mudzi 12, Chipinge 15; and Chivi and Buhera 40 each. About 110 other houses were destroyed in Mount Darwin at the beginning of the rainy season. No deaths or injuries have been reported. Civil Protection Unit director Mr Nathan Nkomo said they were erecting temporary shelters for affected families. He said: "The November-December update is that a number of houses were destroyed and many people were left homeless during that period. "In addition to Insiza, Mudzi, Chipinge, Chivi and Buhera; places such as Masvingo, Mangwe and Beitbridge were also hit, though figures are not yet available. Sections of a Catholic hospital and some Government buildings in Mangwe District were destroyed. And as reported earlier, 110 houses were destroyed in Mount Darwin District." Mr Nkomo advised villagers in flood-prone areas to relocate to higher ground and construct their homes using durable material. "Those who live in low-lying areas, areas vulnerable to landslides, especially those whose homes are close to rocky mountains, should move to higher and safer ground. Another recommendation is for people to improve their structures by using resilient and durable material. "We also encourage local solutions as we cannot solely rely on the budget set by Government for relocations and repairs. The budget that we get every year is never enough to cater for all damages that may occur due to floods."